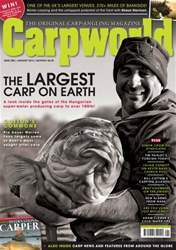 Welcome to 2014 and let’s hope it’s another cracking year filled with big carp! 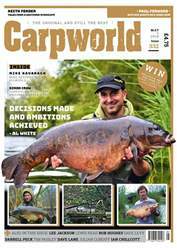 There’s no doubt that, as carp angling becomes more and more popular, the fish we’re seeing in Carpworld are getting bigger and bigger, non moreso than the largest carp the world has ever seen at over 100lb! 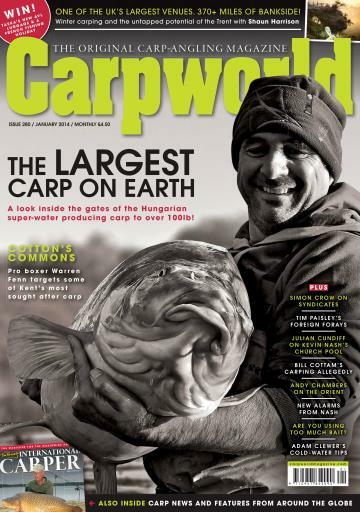 If you want to read more about this monster and get the lowdown on its home and the story of the first UK anglers to fish it check out the January issue of Carpworld.